Want to build your authority and increase your visibility FAST? 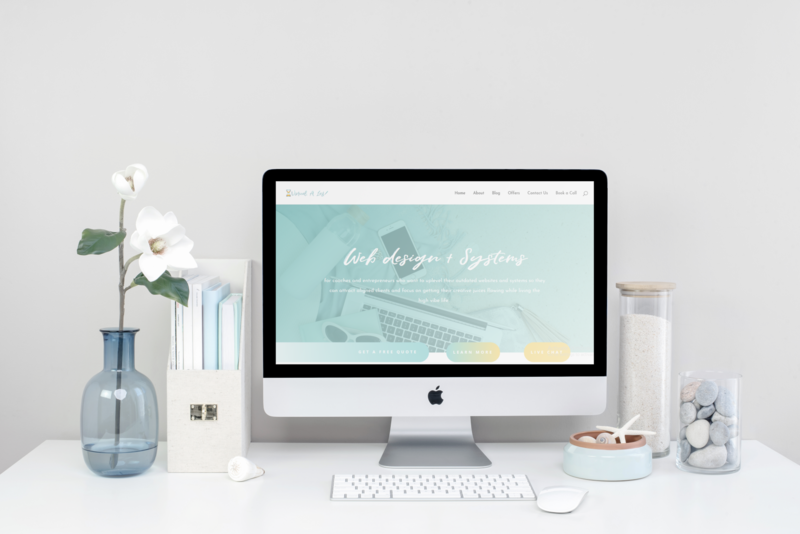 I will create a fast, visually appealing website that reflects your brand and vision that gets your message out there so you can reach your target audience and get ALIGNED and SOULMATE clients. Do you feel NOT aligned with your website anymore? Is it sending the wrong message to your ideal clients? As your business grows, so do you. How about we recreate your old, outdated site to embody the NEW you and turn it into a client-attracting machine? What if you could manifest clients AND earn money while sleeping? Automate your business from list building to sales by having a PROCESS in place that runs in the background so you can focus on creating the life you want for you and your clients. Want to help others by sharing your knowledge and expertise? Be hands off on the tech! With me handling the slides, funnels and setting up your course on your OWN site or on your chosen platform, you can focus on creating content and be in your zone of genius. You have the idea of the century and a powerful vision. But you also have no idea on how to make it happen. Heck, you’re not even sure if it’s possible. This 1 hour session will help you see your idea from a new perspective. A whole new world of possibilities will open for you but now, you’ll be ready! When your business is growing, the simple admin tasks will become boring repetitive tasks that will kill your motivation. 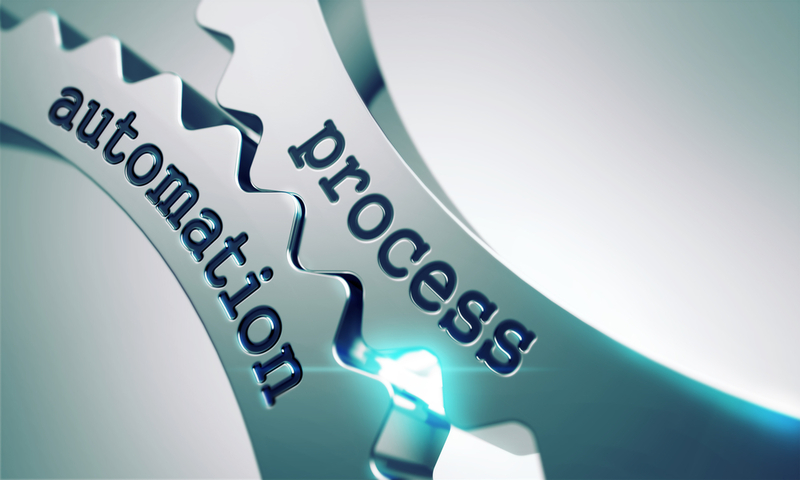 Together we will systemize your business and create processes that will automate your profits, eliminate unnecessary steps, and elevate your business. Launching your business can be stressful. With all the details that go into planning and with all the different tools and resources available on the Internet, no wonder if you’re STUCK! We will create a fast and visually appealing custom designed website. It’ll be responsive and mobile-friendly, hence easy to use and navigate on any device. This is for all the newbie coaches and entrepreneurs out there, we all start somewhere. You don’t have to start empty-handed though! We’ll equip you with an arsenal of tools that integrates with your brand spanking new site that will give you a great head start in your business. Fancy a website upgrade? Transferring from Wix? Redesigning your outdated site? Custom design? We’ll craft the perfect proposal for you based on your requirements with great pricing options. Start-up Web Design ranges from 1,500usd to 3,000usd. Custom Proposal depends on the requirements and timeline which can fall between 800usd to 10,000usd. Automate your business from list building to sales by having a PROCESS in place so you can focus on growing your business- your products and services and managing clients. 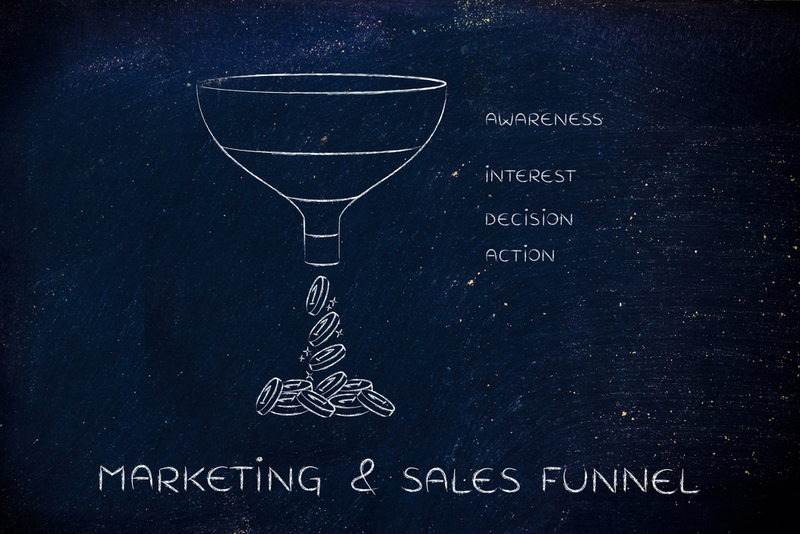 We will create a custom sales funnel perfectly designed based on what your services or products need. We specialize in Thrive Themes + its plugins and in Divi. We can use these to create your sales funnels without using another platform. You don’t mind integrating different systems and if you do, you’d want a trusty team to be there for you. If you’re looking for an all-in-one solution and not a fan of integrating different apps together, this is your best bet. You must be willing to invest a bit of $$$ but it’s less the stress, so it’ll be worth it! 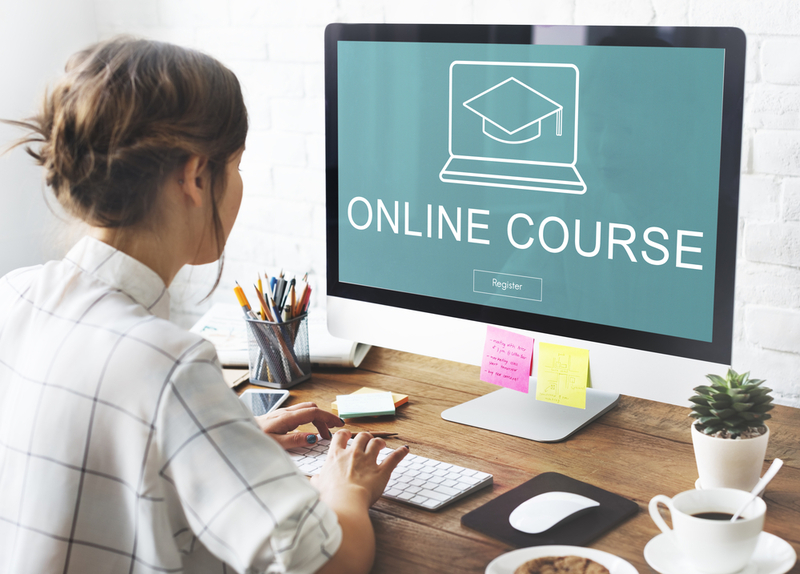 Do you have a valuable knowledge and expertise to teach online? Be hands off on the tech! From designing slides and worksheets to setting up your course on your site or on your chosen platform, let me help you create and launch your course. We can create a separate membership site or integrate the course within your website. 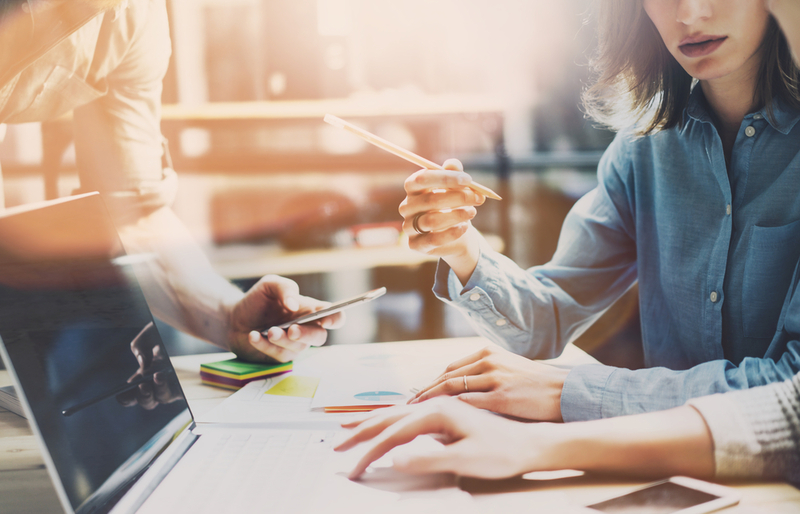 Teachable, Kajabi, CourseCraft, ClickFunnels and Kartra–there are countless platforms you can use, but which one is THE ONE for you? We’ll tackle this question together. Together we will systematize your business and create processes that will automate your profits, eliminate unnecessary steps, and elevate your business. I can also help create and implement the systems and structures that your business needs to expand. We’ll need to get a visual of your daily system or lack thereof, so we can tailor a process that will fit your requirements and schedule. After we figure out which things you should eliminate frrom your to do list, we’ll make a list of stuff that you can automate via apps and software. Then we’ll document the processes that are not in your ZONE so you can easily delegate them to our team. When your business is growing, the simple admin tasks will become boring repetitive tasks that will kill your motivation. These can be easily automated to make your life easier. Imagine saving 2-3 hours each day? Do the math! You have the idea of the century. You have a powerful vision. But you have little to no idea on how you can make it happen. Heck, you’re not even sure if it’s possible. We will do a brainstorming session and I’ll tell you YOUR idea from a new perspective. You’ll get clear on your goals and which path you really want to take. What happens when you spend one hour with me on a Zoom call? You’ll get an eye-opening session and I’ll explain your idea to you. Yes, I’ll take the words out of your mouth, your juicy ideas and the passion within your heart and make a cocktail out of it. Highly recommend Kat. She communicated promptly, was extremely helpful and provided me with the best service she could to suit my budget. Very happy with her service and would most definitely work with her again. Thanks Kat. I took a chance with using a virtual assistant for the first time. I am so happy that Kat was able to help me. She was extremely helpful and went above and beyond what I was paying her to do! Thank you so much, Kat for helping build an amazing website! A trusted friend recommend Kat, and I am ever so grateful! I was getting so frustrated with tech issues on my site and Kat quickly came in and fixed them… She was even helpful in delivering creative for an online course I am developing. I was struggling to make my website correct. I let it be filled with junk. And Kat releases all the burden from my website just like a swish. She recreated my website 10x faster than I thought. And the website now looks so beautiful, clean and professional. You know, not only she does know her stuff, she’s experienced, she really is excited in sharing her work. I know that any task I gave her, she’s gonna find a way around it and make it better than what I originally request, meaning to say she overdelivers.